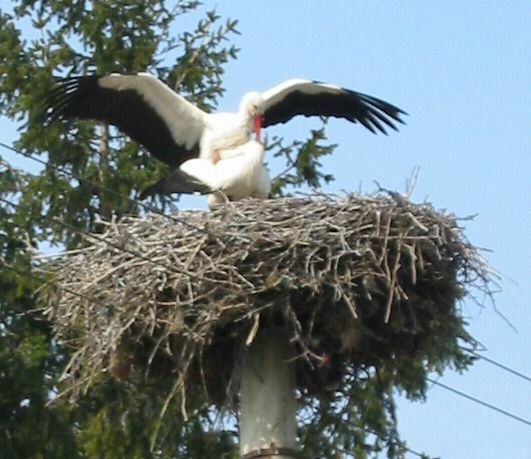 We had been seeing storks' nests on telegraph poles, church towers, etc since Greece, but these on the 27th March were the first actual birds we saw. They are white storks (Ciconia ciconia) and they were clearly busy! 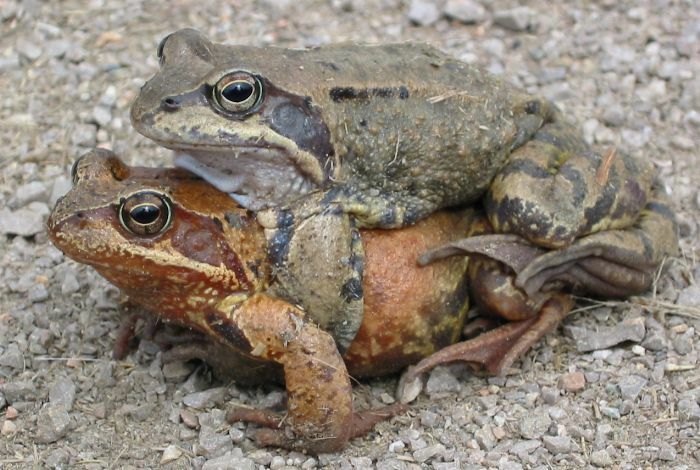 Some other creatures that were similarly engaged were these toads. 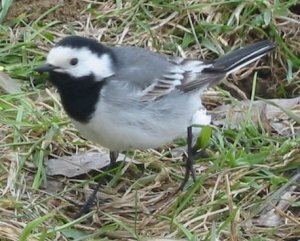 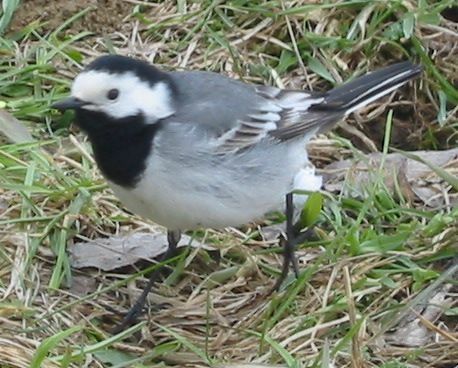 We saw scores of them crossing a road near Vatra Dornei in northern Transylvania. Clearly spring was in the air!